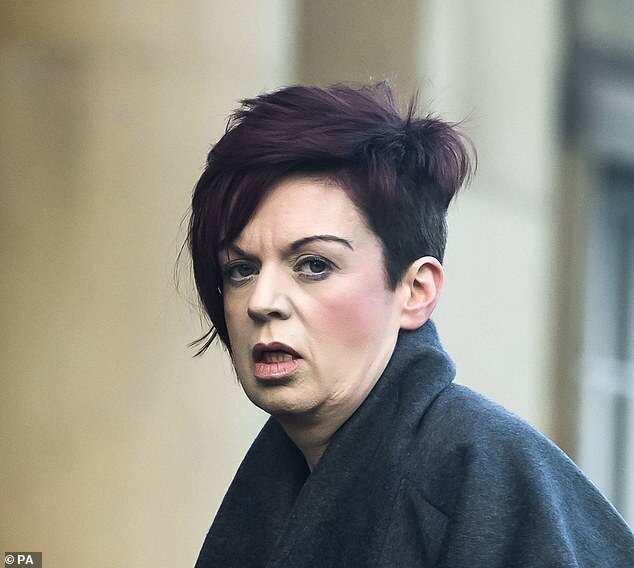 A woman who pretended to be ill has pleaded guilty to defrauding a cancer charity out of more than £90,000. 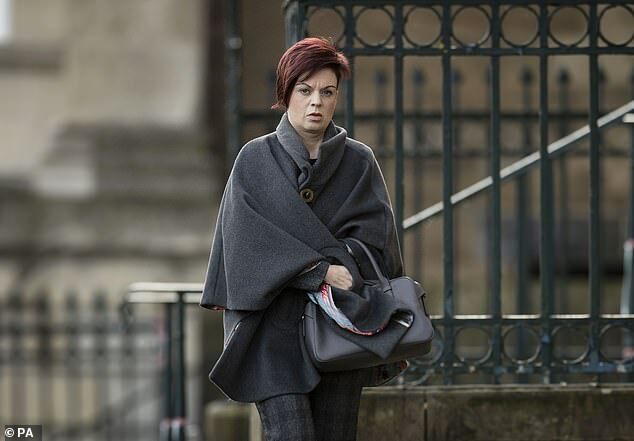 Patricia Robertshaw, 42, who worked as a partnership and events manager at Yorkshire Cancer Research in Harrogate admitted four counts of fraud and one of forgery when she appeared at York Crown Court on Wednesday. Robertshaw, of Gisburn Road in Barrowford, Lancashire, was warned that she could be jailed when she is sentenced next month. The defendant admitted committing fraud by pretending to be ill in 2017. She also pretended to have certain qualifications in order to get jobs and made fake certificates that were used by others, who believed them to be genuine. Robertshaw stood in the dock wearing a black t-shirt and spoke only to confirm her name and enter her guilty pleas. Catherine Silverton, defending, said her client had a history of mental health difficulties and asked for sentencing to be adjourned for psychiatric reports to be completed. Robertshaw will be sentenced at York Crown Court on February 15.